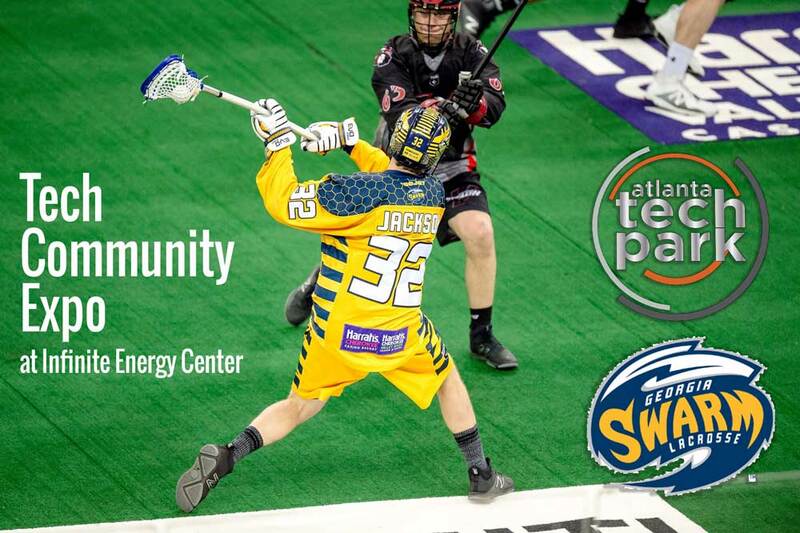 Atlanta Tech Park is partnering with the world champion Georgia Swarm lacrosse team to host a Tech Community Expo and VIP reception prior to their game at Infinite Energy Arena on Friday, Feb. 1, 2019. Held in conjunction with a STEM spirit night, the Tech Community Expo allows local tech companies to showcase their products and services to tech professionals, aspiring tech talent, and thousands of Georgia Swarm fans from across the region. The event also features a VIP reception where tech companies and representatives will be able to network with fellow industry professionals and leaders while hearing a special keynote presentation from a featured sponsor. Participation in the Tech Community Expo includes a vendor table, tickets to the VIP reception, and tickets to the Georgia Swarm game against the New England Black Wolves that evening. Why participate in this event? The Georgia Swarm organization has achieved great success in bringing a new product to the market, similar to how the companies and entrepreneurs at this event are bringing an innovative spirit to the marketplace where they anticipate great success will also follow. Access to the event and game start at $28. Vendor tables cost $150 for a showcase opportunity at the arena from 3:00-5:00 p.m. VIP reception and game tickets are also included. For $250, vendors can showcase their technology from 3:00 p.m. until the end of the game in addition to getting VIP reception access and game tickets. Limited sponsorship packages ranging from $2,000 to $10,000 are also available. Sponsors can issue a tech challenge to prospective developers, designers, and STEM students. Challenge requests can be sent to Brock Kolls at brock@techconnecthub.com. All tickets and details can be found at bit.ly/swarmthepark. 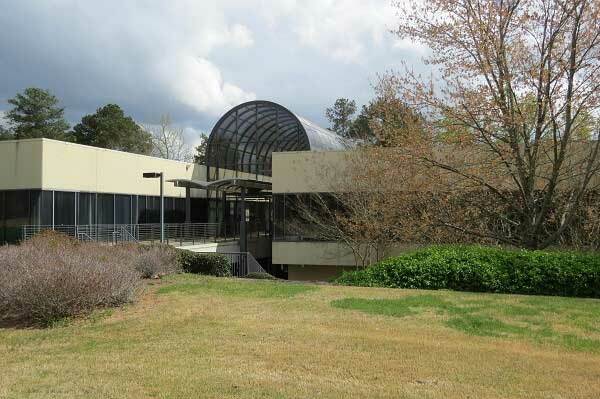 Collins Project Management of Peachtree Corners was selected to manage the renovation of the former Recall building in Technology Park. The space will be the new world headquarters for the American Society of Heating, Refrigeration, and Air Conditioning Engineers (ASHRAE). ASHRAE intends the project to become a model for reducing carbon and environmental impacts from building operations, providing an exceptionally healthy working environment in a cost-effective manner. The ultimate goal is for the building to be “Net-Zero,” meaning it will produce as much energy as it consumes. The team at Collins Project Management has completed 297 projects valued at $2.5 billion in the last 27 years. 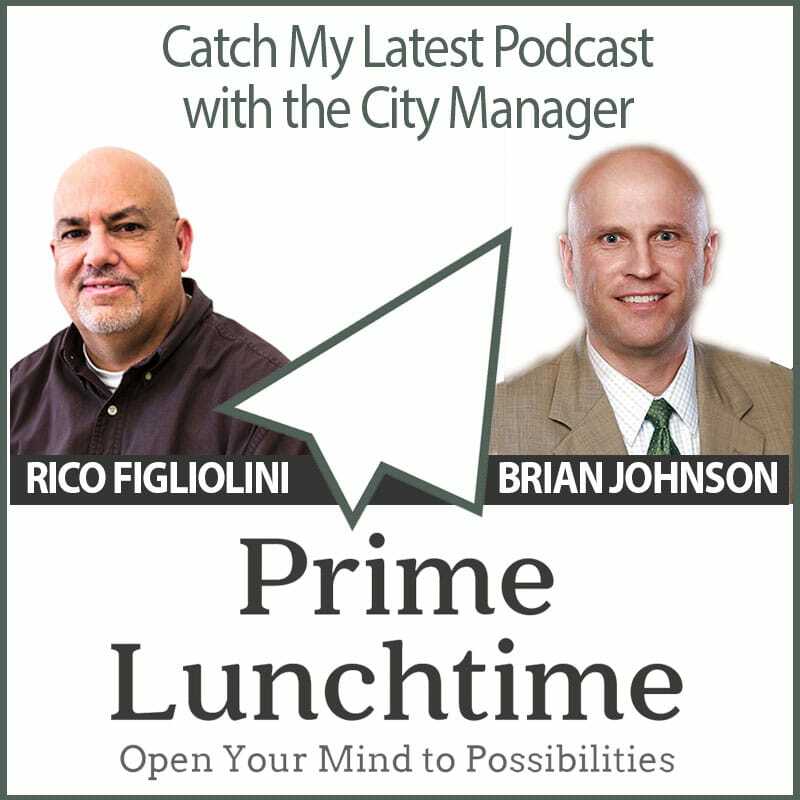 Recent projects include the Fox Theatre’s $10 million renovation in Midtown, the $125 million elevator Innovation and Qualification Center and a $35 million corporate headquarters for thyssenkrupp at The Battery Atlanta in the Cumberland area. 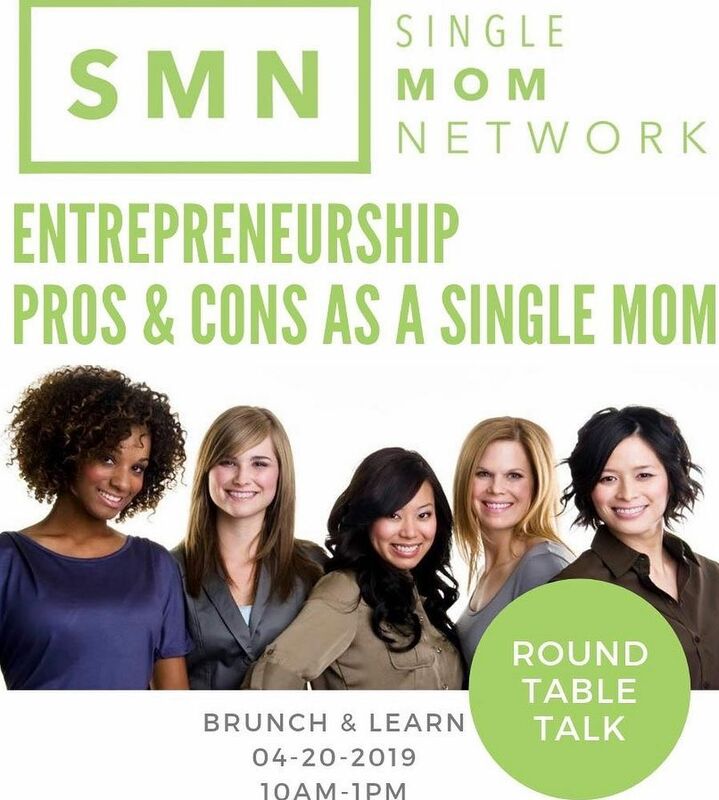 TJ Ware, is the founder of Single Mom Network (SMN) and has experienced first hand the challenges of growing a business while raising a child full time. Generally as an entrepreneur it is non-stop and demands are high. As a mother the job is 24/7 and if you are a single mom resources are very limited. Due to this issue TJ started the Single Mom Network to provide the resources to help other single moms grow and prosper while facing adversities. The Single Mom Network will host seminars on creating financial freedom, professional development, career building, entrepreneurship, counseling, coding and more. The upcoming Brunch & Learn event will be hosted on April 20th, 2019 at Atlanta Tech Park and will focus on the pros and cons as an entrepreneur. A couple of topics that will be covered at this event l will be transitioning from your job or career to entrepreneurship and credit building solutions. “Single Mom Network will be a place where dreams meet opportunity for a lot of single moms. We are committed to growing and providing a network of resources to single moms from all backgrounds,” states TJ. You can join TJ & her team at Atlanta Tech Park along with several single moms and amazing speakers to learn more about our mission, our vision, and how we plan to make the changes we want to see in every single mom globally by attending this event. One of the nation’s top leaders in developing standards and guidelines for indoor-environment-control technology announced it is relocating its world headquarters to Peachtree Corners next year. ASHRAE (American Society of Heating, Refrigerating and Air-Conditioning Engineers) announced it had purchased a 3-story building located at 180 Technology Parkway and will begin renovations to convert the 66,700 square-foot space into a modern high-performance facility. The nonprofit business has budgeted $15.7 million to retrofit the 1970’s-era building. The company expects the new, renovated facility to become a showcase for the latest HVAC&R equipment and technology, providing a destination venue for industry visitors to experience state-of-the-art technology. The renovated world headquarters building will provide a technologically updated, cutting edge work space for ASHRAE members, staff and the public. ASHRAE selected Technology Park in part because of the city’s work in renovating the 500-acre development into an innovation hub which includes multi-use trails, pocket parks, nearby millennial housing and other amenities. 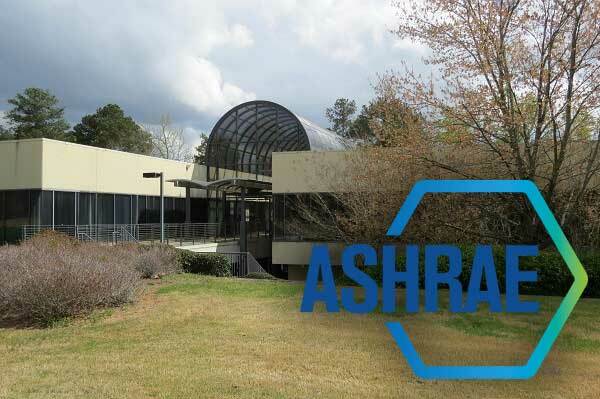 ASHRAE’s new headquarters overlooks a 15-acre lake which features a walking trail that surrounds the lake and connects with other points throughout Technology Park. The renovation project for ASHRAE’s new headquarters includes: upgrading the existing building to operate at a higher sustainability level – anticipating net-zero operation to reduce energy consumption; and to be a model for reducing the carbon and environmental impacts of business operations in a cost-effective and replicable way. Copyright © 2019 Mighty Rockets LLC, powered by WordPress. Don't miss out on the latest news, updates, and stories about Peachtree Corners.